Before I get into the personal experience I’ve had with Raziel, let me explain a little bit of the history behind this powerful and wise Arch. The name Raziel translates roughly to “Secret of God”. His name alone indicates the importance of his being. 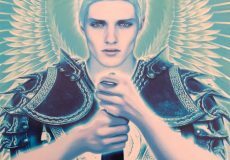 Raziel, is known in Jewish Mysticism as “the keeper of secrets” and the “Angel of mysteries”. In my experiences with him, I see him more as the “Archangel of Wisdom”, but more on that later. When trying to search for his presence, it is helpful to know his head is surrounded by a glowing yellow aura. Archangel Raziel is typically credited for helping to unlock creativity. He is also there to help you in unlocking your true purposes and paths in life. It is for this reason, I consider him my angel of Wisdom. I realized a year ago that my entire life has been guided by the energy of the Archangels, whether I wanted them to or not. Coming from an unhealthy religious (Christian) background that did not serve my needs or respect my true core beliefs, I often take issue with anything that reminds me of that time. Archangels were included in that list! So you can imagine my surprise when I began receiving internal messages to learn about the Arch’s, and who they were to me. 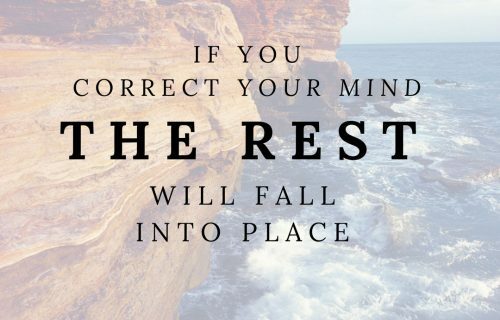 In the process of doing so, I’ve had a myriad of “aha” moments, where I made connections with incidents and experiences in my life that were unmistakably angelically orchestrated. One such “aha” moment occurred when I consciously reached out to Raziel, the Archangel of Wisdom. In my last year of high school, I was in the process of applying to universities. For years I’d known that I wanted to be a child psychologist. I had taken all the prerequisite courses, a co-op semester at a school for kids with learning disabilities, and was working 3 jobs in the field. I had no doubts about my direction. In my 1st period Creative Writing class, I was about to fill in my three choices and hand in my form. But, suddenly I could not physically write. I held my pen to the paper, but my hand was frozen. I panicked. What the heck was happening? I put the pen down, put the form in my backpack, and decided I’d try again when I got home. I went home that day and grabbed the mail. A package addressed to me was there. When I opened it, information on Wilfrid Laurier University’s School of Music had been sent, again without request. The next day, I was informed that I had been chosen as the recipient of a small monetary scholarship in recognition of my participation in a vocal competition a couple weeks before. Ok…so one random experience can be explained away. Three tangible messages, all within hours of each other. And they were all pointing me away from psychology and towards my vocal passion, were undeniable. I chose to see, listen, and feel those Divine messages, weighed them accordingly, and pursued my then dream – to sing opera! I applied to Wilfrid Laurier University and was accepted. I’ve never looked back. Years later, as I got to know Raziel, I had the “aha” moment that Raziel was responsible for guiding me toward the life path that was more suited to my purpose! 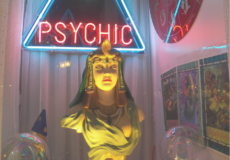 I’ve also benefited from Raziel’s ability to convey esoteric information in an understandable way, and have shed the fears I had surrounding my psychic gifts. I enjoy manifesting using his energy to magnify my desires and support my endeavors. 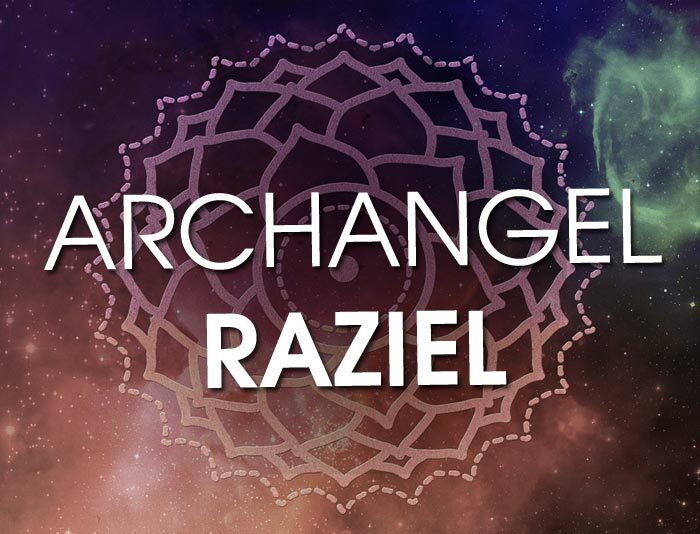 How can Archangel Raziel affect your life in a positive way? Looking for more information on the Archangels? This e-book that gives you the Top 5 Archangels I believe are most important to call on in times of need. It explains which Archangel you want to call on based on a given situation. Whether its a career change, a question of love, etc. this e-book explains how they can help. Download the Archangelic Who’s Who today! 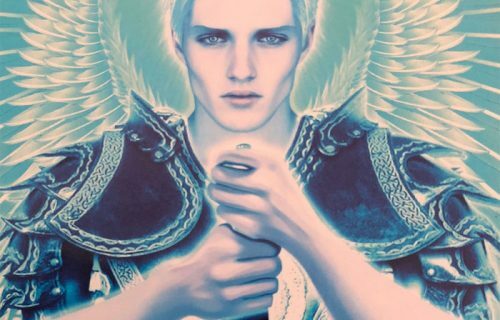 If you enjoyed learning about Raziel and how you can benefit from getting to know him, check out my other posts on Archangels including one of my favorite Archs – Archangel Uriel. 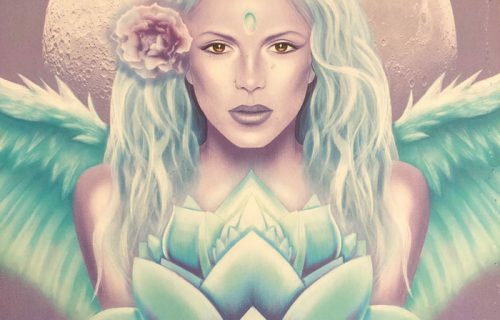 If you want to connect with the Archangels directly, you can contact me for a reading. 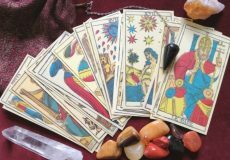 Alternatively I offer FREE readings through Facebook Live at 8PM EST Every Wednesday.